Are you in need of tree service? Do you need tree removal service? 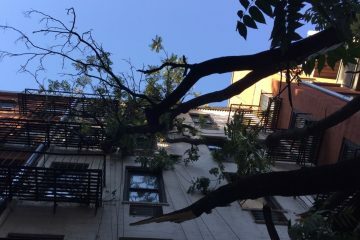 At Bronx Tree Pro we provide Hazardous Tree Inspection and expert tree service in the Bronx. 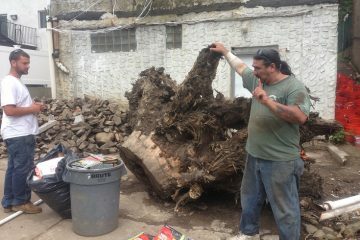 Are you looking for a Bronx Tree Removal Company? 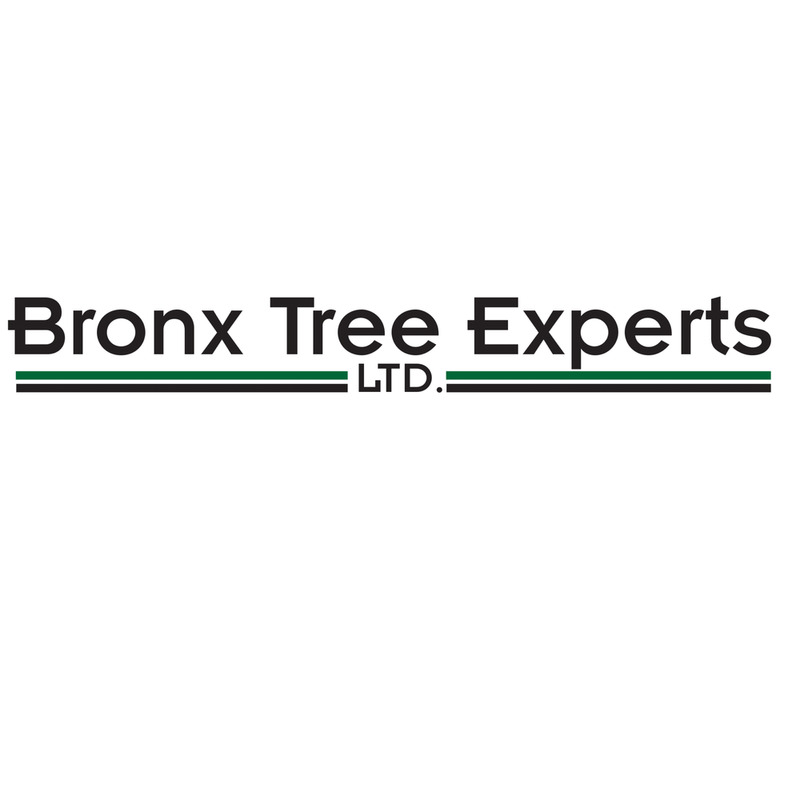 Our Bronx Tree Services Company can help you with all of your tree services needs in the Bronx. Call Us now. 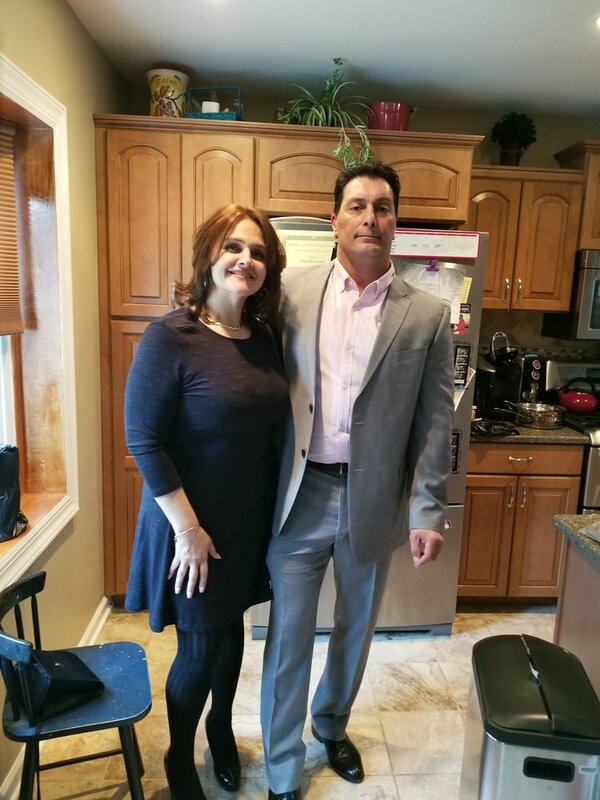 As the top Bronx Tree Company, Our Tree Service Company has been providing quality tree care services to the Bronx and the surrounding areas for over 50 YEARS. 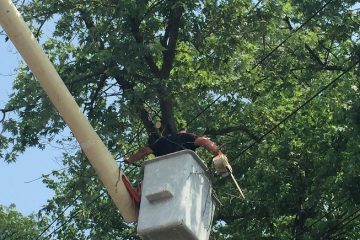 Are you in need of Tree Cabling & Bracing Services in the Bronx? 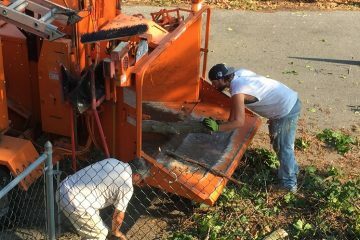 Our Bronx Tree Removal & Tree Service Company can assist you with all of your tree cabling & bracing needs. Please call us now for immediate response. 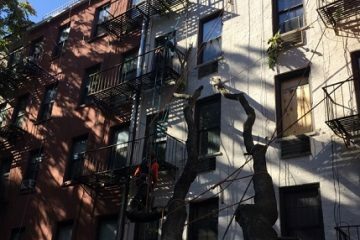 Our Tree Care Service provides routine tree care service to property owners in the Bronx. 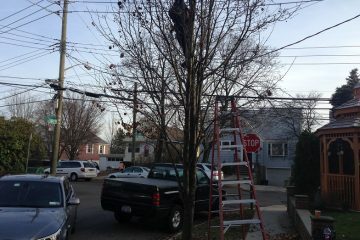 If you're in need of expert tree care services in the Bronx please give us a call.